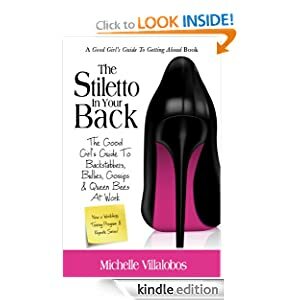 The book, the first in a series called “Good Girl’s Guide To…,” addresses serious female work relationship issues that can keep a woman from succeeding professionally. It explains the evolutionary, sociological and psychological underpinnings of female rivalry, as well as the 7 archetypical female “bullies” and their techniques. Villalobos provides 8 tactics to manage behavior to help readers be less vulnerable, more aware, and fully able to confront antagonists. Villalobos is already hard at work on her next book. It’s a variation on the topic of “Shameless Self-Promotion,” and should be available as an ebook by the end of the year, and a hard copy early 2014. If you’ve ever shopped on Amazon, consider whether you look at the product reviews or not. I know I do. Other consumers’ input is helpful in understanding whether a given product will work the way we want it to. We live in a society that is quickly becoming review-focused. 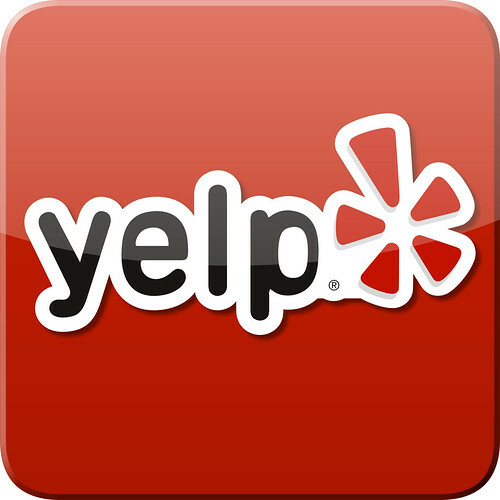 Many diners review restaurants (and these days, any other type of business) on Yelp. We’re using these reviews to determine where we spend our money. So as a business, it behooves you to take advantage of reviews and encourage your customers to give them. Start with the customers or contacts you have a good relationship with. Ask them to visit your Yelp or Amazon page and leave a review. You want honesty, but don’t be afraid of a few negative reviews. They show visitors to the site that the reviews aren’t rigged by the company. And the more reviews you get, the less important those few negative ones become. Make it easy for customers. Send an email after they make a purchase with a link to your Yelp or Amazon page so all they have to do is click and type. Put a sign in your store at the cash register reminding them to leave a review, and have your staff invite customers to go online to leave reviews. Reviews can be a marketing tool, just like social media or press releases. Use them to your benefit, and you’ll see an increase in customers coming through your door.